Home > Books > Do Your Ears Hang Low? 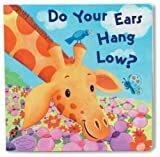 A fresh take on the familiar song - Do Your Ears Hang Low?. 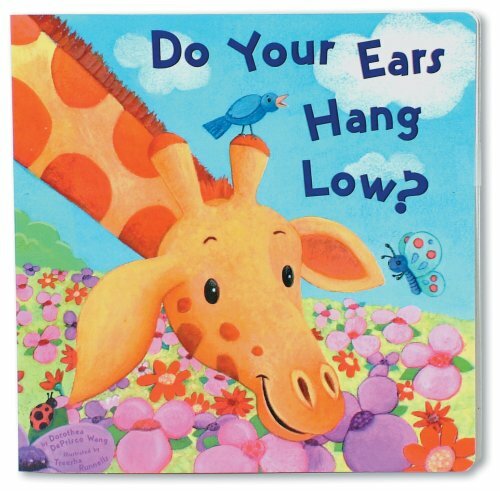 Sing along and 'find' the ears in this laughable sliding tray board book. Every slide contains fuzzy, finger-tickling flocking that tiny hands love to touch.